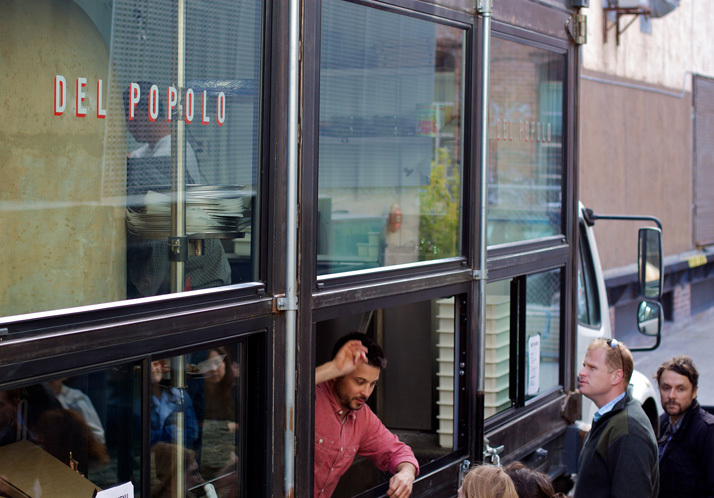 J. Darsky's Del Popolo pizza truck is quite literally the biggest food truck in San Francisco. 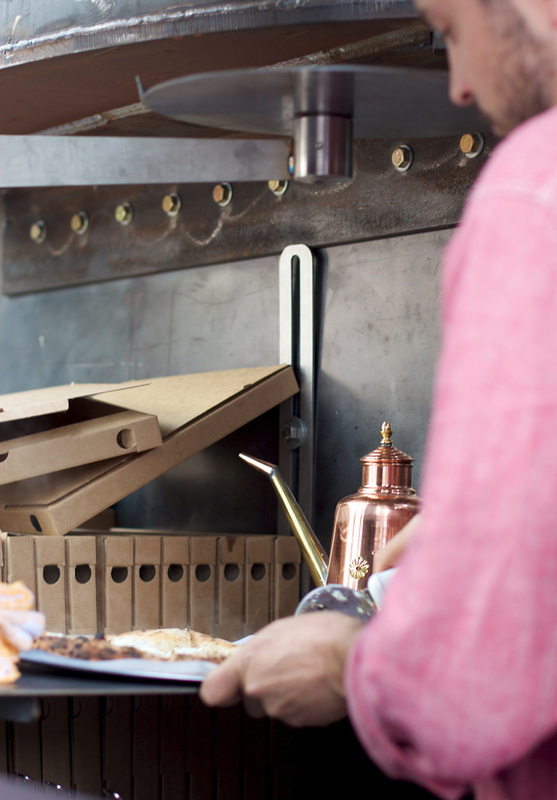 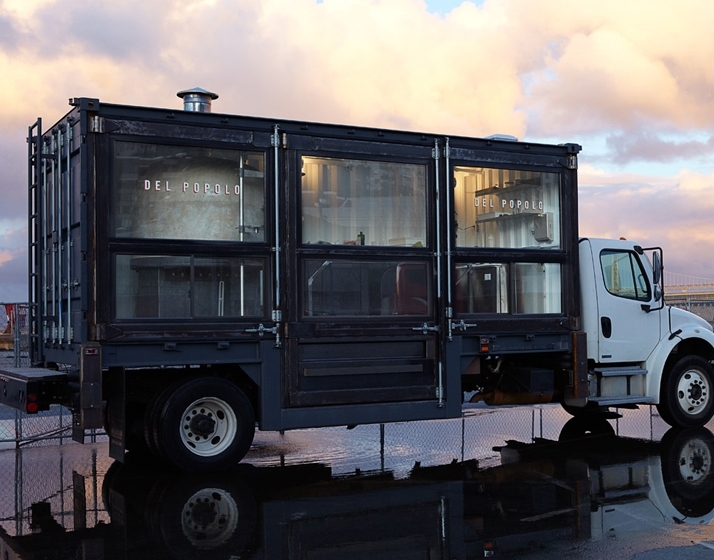 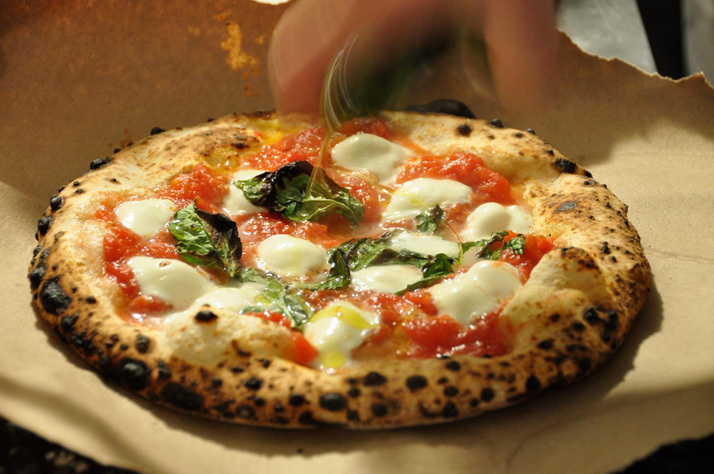 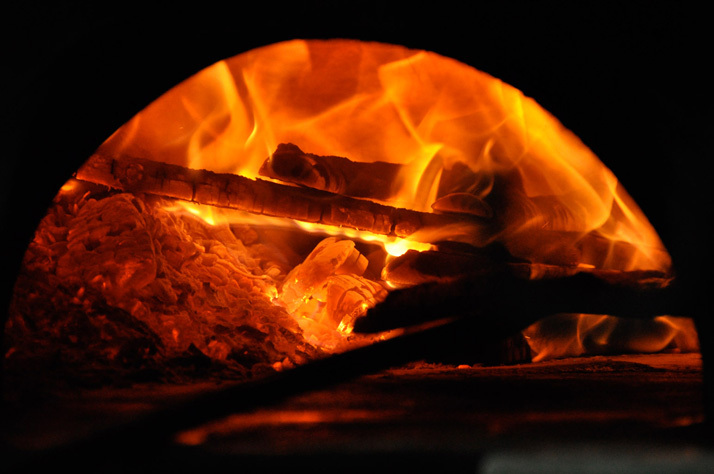 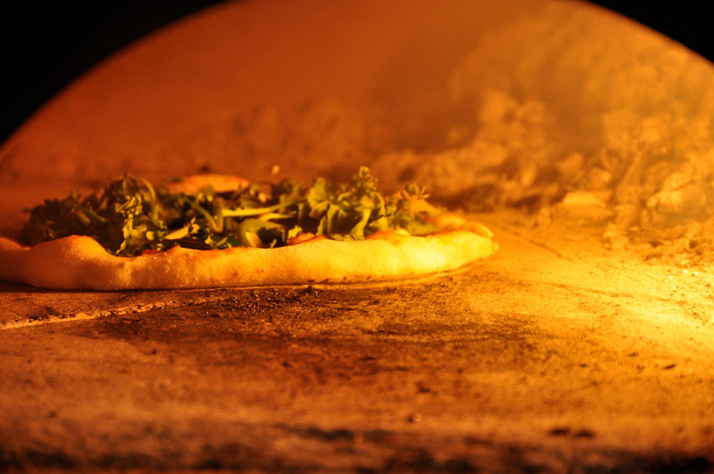 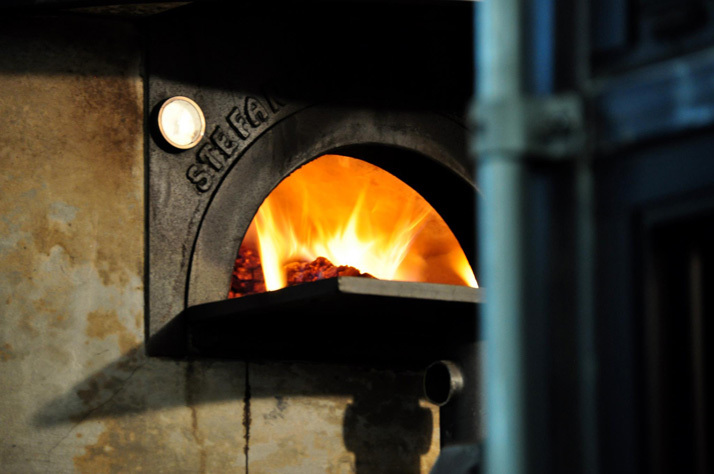 Del Popolo is a mobile pizzeria committed to creating rustic Neapolitan-inspired pizza using ingredients sourced from small, generational producers. 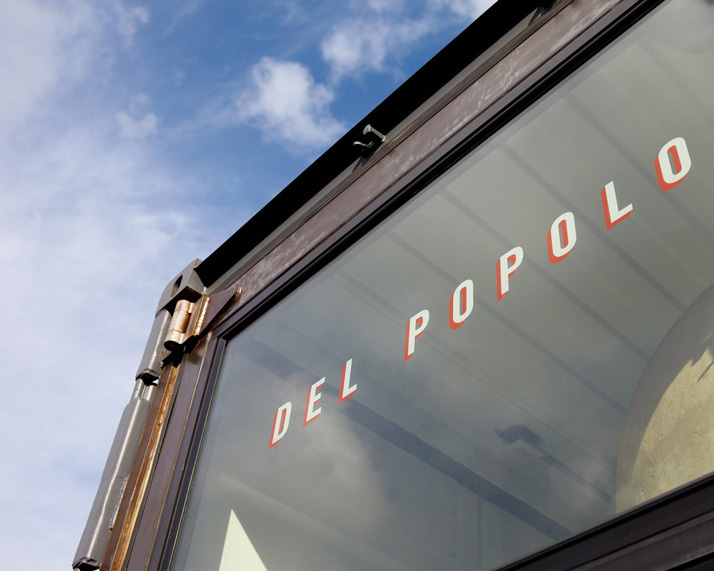 Del Popolo is housed in a twenty-foot transatlantic shipping container that's been re-purposed and modified into a kitchen. 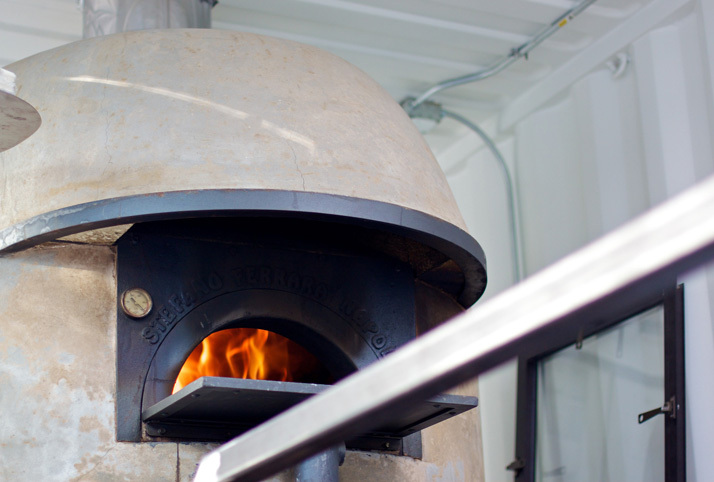 A wall of glass doors exposes the interior, including the traditional Italian-made wood-fired oven. 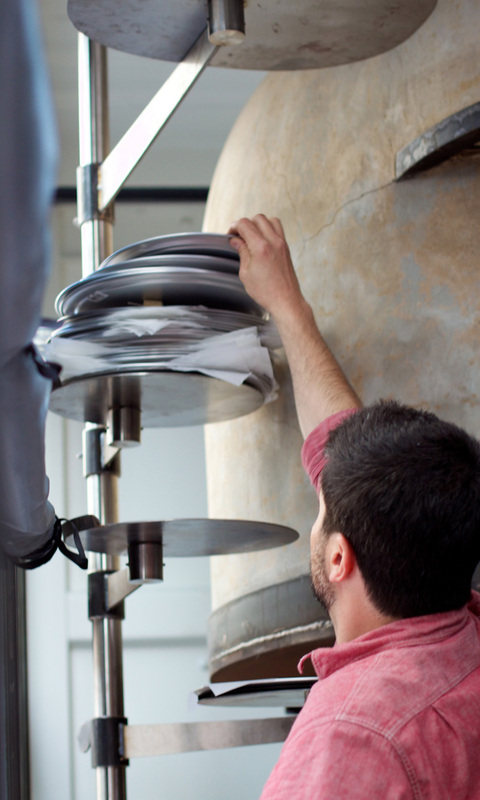 After spending 15 years perfecting the fine art of pizza-making with the best of the Bay Area (Pizzaiolo, Flour + Water and Pizzeria Delfina), owner Jon Darsky strives to serve pizza from one place to the next. 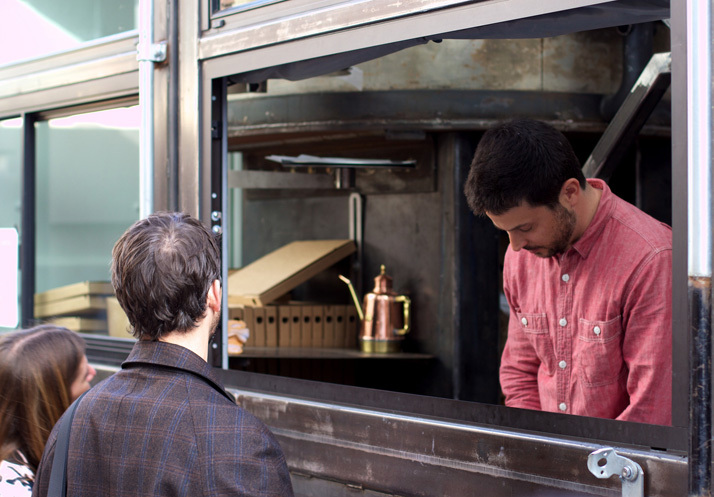 “My goal is to serve pizza all day, every day at different locations around San Francisco,” he says. 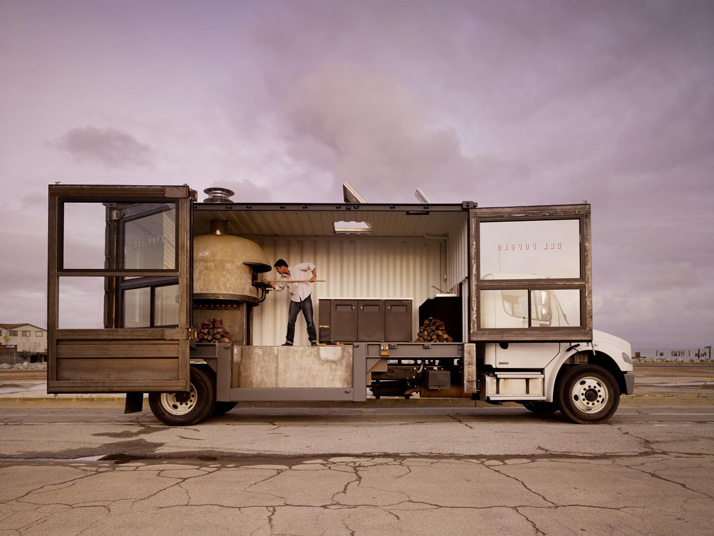 If only he’d mosey on down to New York City too….